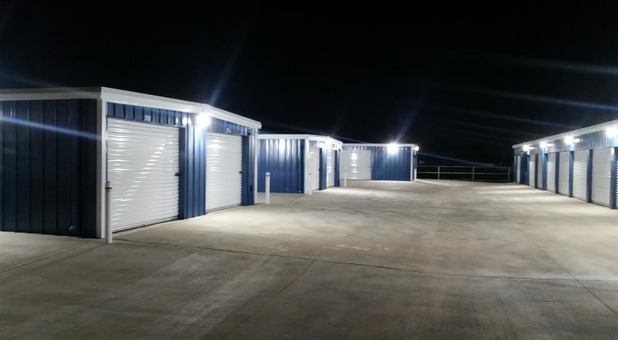 If you’re looking for great storage options near Amarillo without having to deal with the stress of city traffic, come visit Superior Self Storage at 13681 FM 2590. We’re just outside Amarillo near I-27, making us an accessible and convenient location for your storage project. We’re just minutes away from Amarillo, Canyon, and Umbarger, TX. We’re always eager to help you, so give us a call and we’ll help you plan your move and reserve your unit. Call manager for more details! 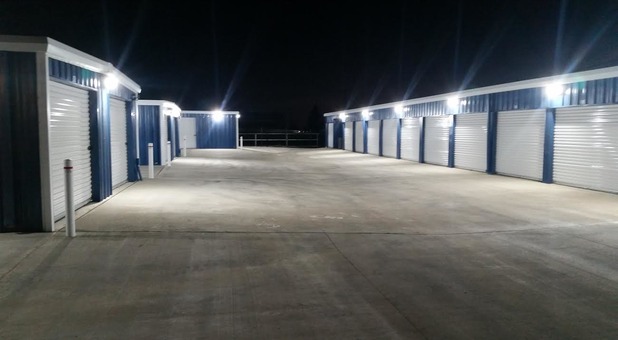 Whether you’re in the middle of a move, renovation project, or just need a place to store some items for a while, you’ll find that Superior Self Storage offers the features you want and need at low prices. 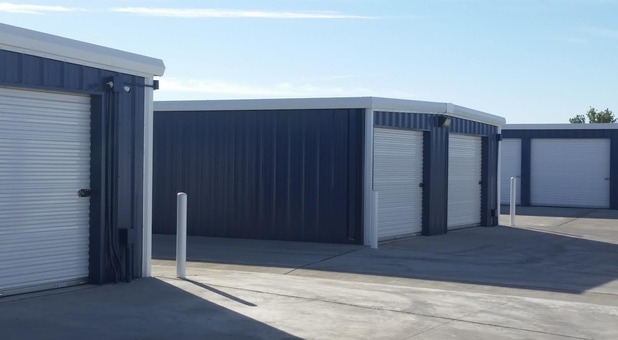 We go above and beyond what’s expected to make the storage process easy for you, and you’ll find that we have some of the most competitive prices in the Amarillo, TX metro! 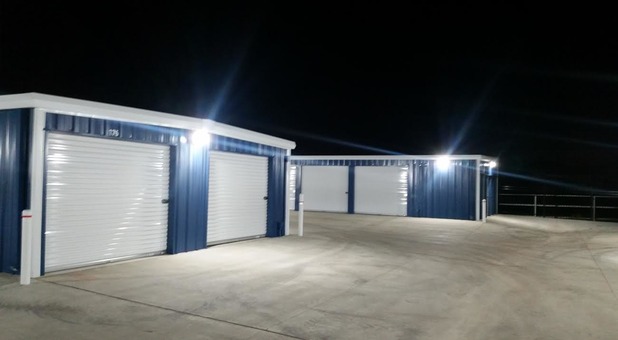 Our climate controlled storage units will provide you with a safe place to store your items in an atmosphere that helps you avoid damages like rust, warping, and fading. And, with drive up access to ground floor units, your experience at Super Self Storage couldn’t be easier! We’d love to help you with the entire process, whatever it is you need to store, so give us a call or drop by today and we’ll help you get started!